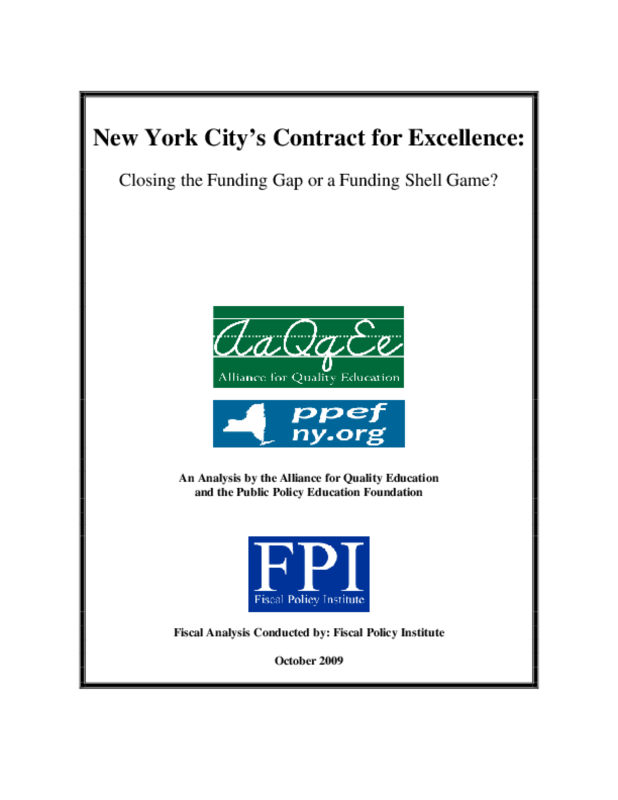 New York City's Contract for Excellence: Closing the Funding Gap or a Funding Shell Game? 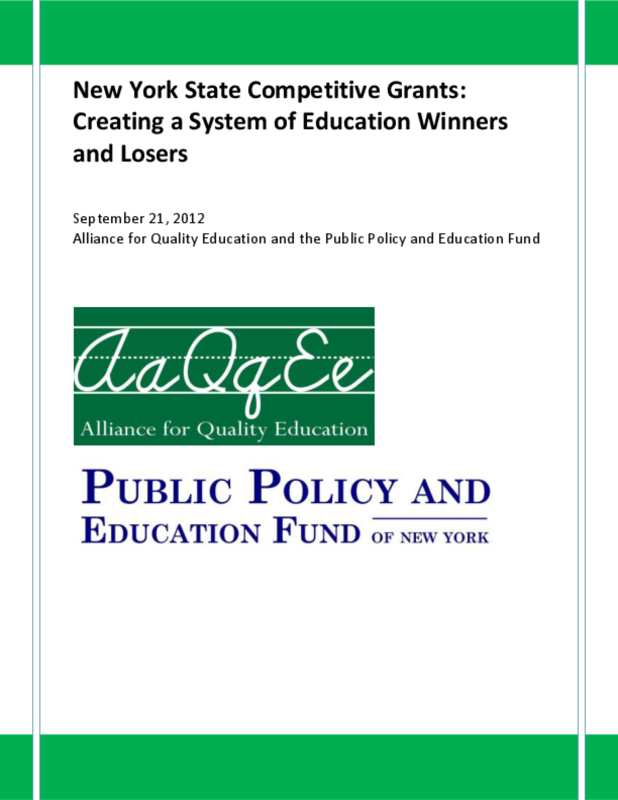 Moving Towards Educational Equity? 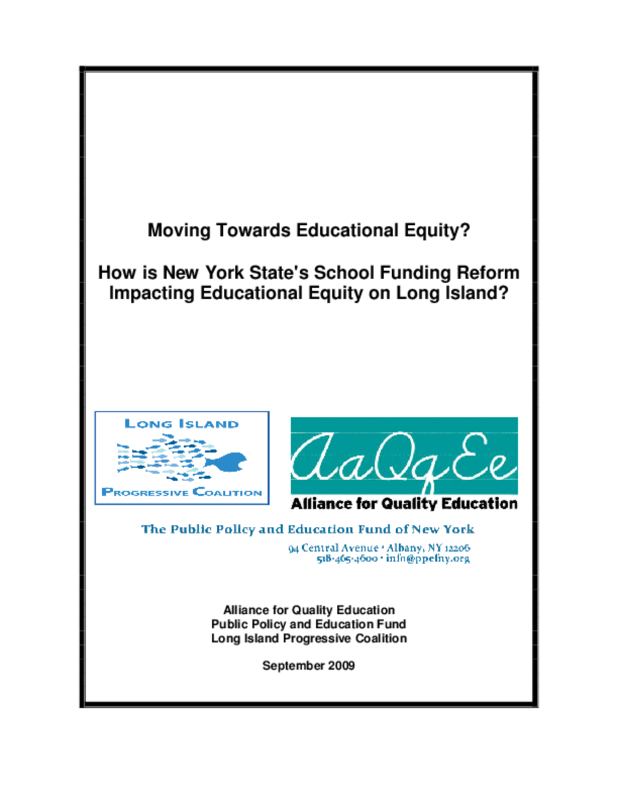 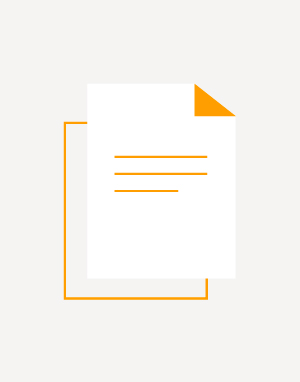 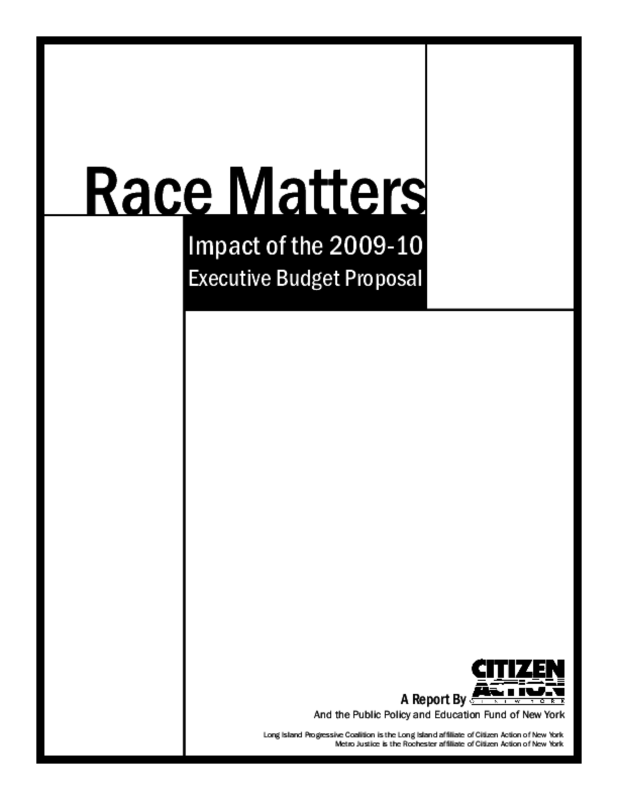 : How is New York State's School Funding Reform Impacting Educational Equity on Long Island?